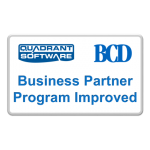 Solution set helps businesses make better decisions with secure, self-serve access to IBM i web reports and dashboards from any device.. 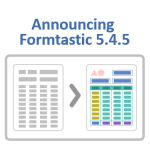 In this IT Jungle article, Alex Woodie highlights the new features in Formtastic 5.4.5 Service Pack 6, including automatic purges and document change management. 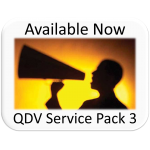 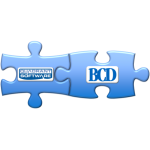 Unified program will provide dedicated resources and marketing support for existing partners while expanding partner channels..
Release includes modern new form elements and ACH compliance features.